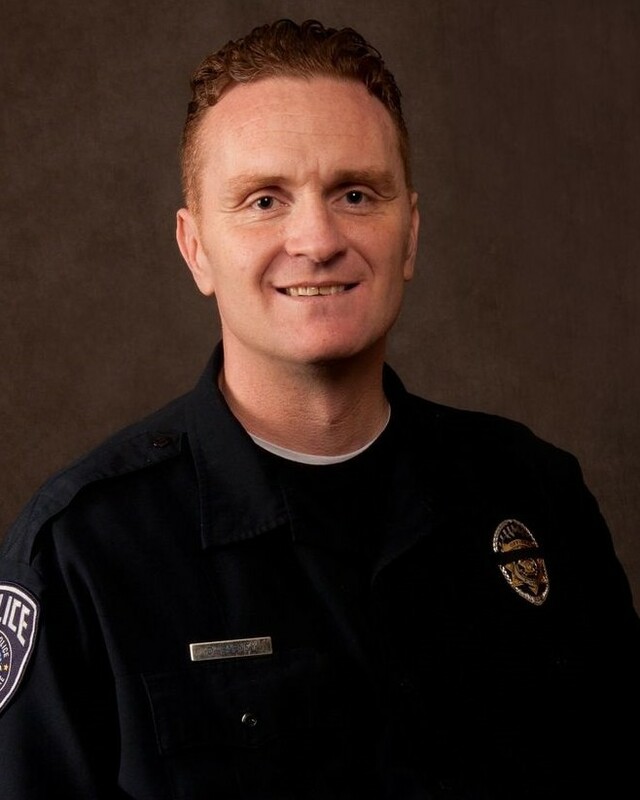 Police Officer Doug Barney was shot and killed after responding to an accident near the intersection of 4500 South and 2300 East, in Holladay, shortly after 10:00 am. Upon arriving at the scene he observed a man and woman who had been involved in the crash walking away from the vehicles. As he attempted to make contact with the pair the male subject produced a handgun and shot him in the head, fatally wounding him. Other responding officers located the subject on a nearby street minutes later. An intense shootout occurred in which the man was killed and another officer was wounded. The female fled the scene and remains at large. It was later determined that the male subject had an extensive criminal history with active state and federal arrest warrants. 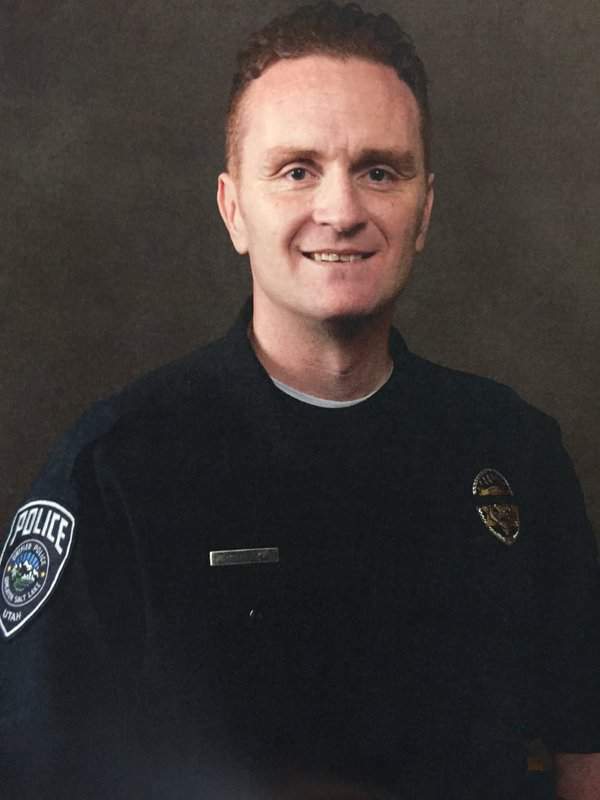 Officer Barney was a U.S. Navy veteran. 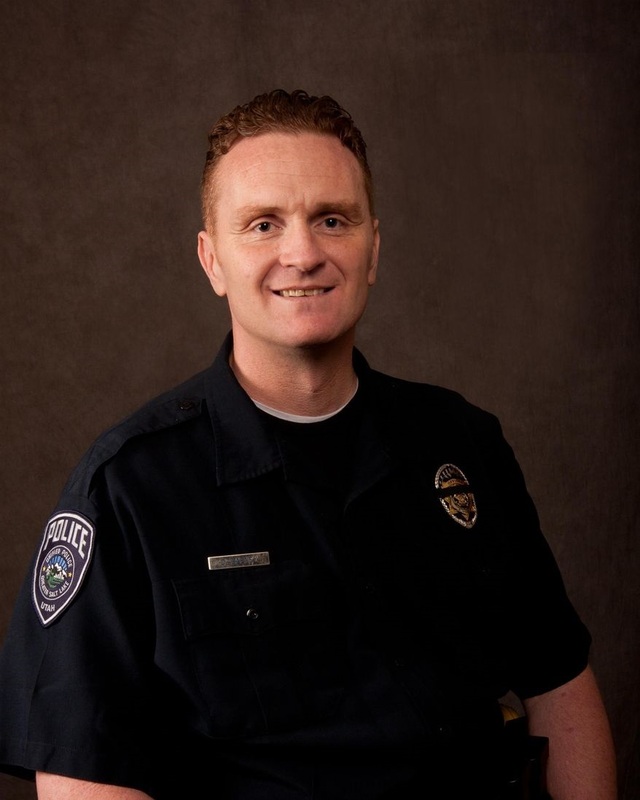 He had served in law enforcement for 18 years and was assigned to the Unified Police Department of Greater Salt Lake's Holladay Precinct. He was survived by his wife and three children. 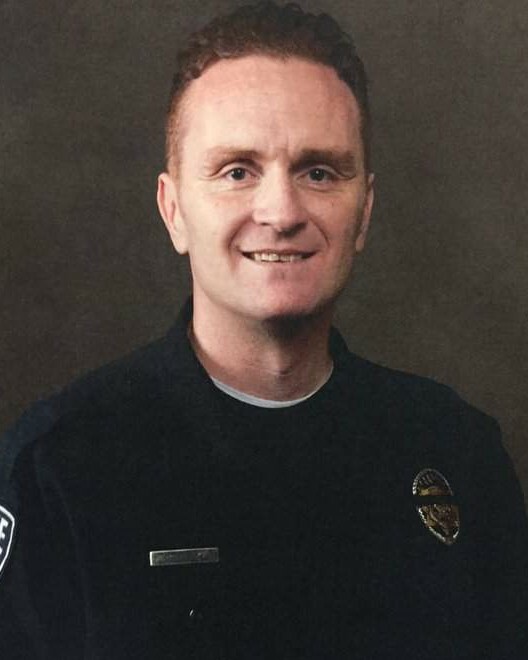 Rest in peace and honor, Officer Barney.